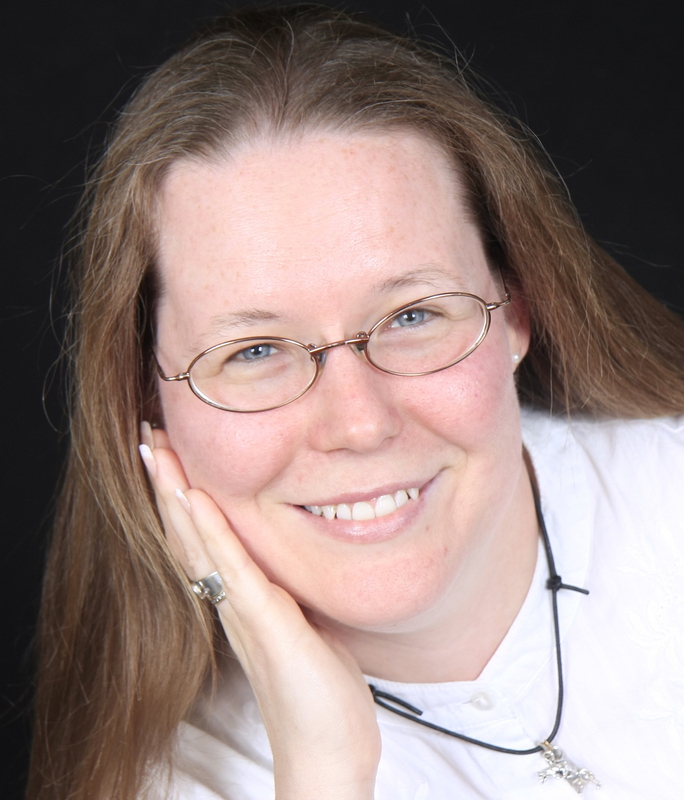 For this blog, I was able to get my history-loving-does-research-better-than-I husband to join me. I hope you enjoy this next installment of Oklahoma Forts. In 1868, the Indian Territory looked much different from what the state of Oklahoma does now. The primary difference was the lack of the panhandle. A supply camp was established by the Department of the Army close to the northwest corner of the Indian Territory on November 18th 1868, to support General Sheridan’s war against the southern plains tribes. Original maps describe it simply as “Camp of Supply”. 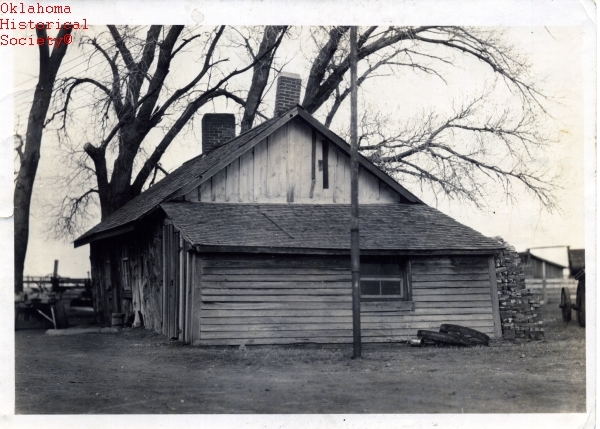 This camp was situated close to the opening of the Cherokee Strip, on the banks of a creek. The camp was located approximately fifteen miles northwest of current-day Woodward, Oklahoma. Approximately ten days after its formation, General Custer rode out of the camp with the 7th Cavalry, to suppress the Washita tribe led by Chief Black Kettle in the now famous—or rather infamous—Battle of the Washita. It was also called the Massacre of the Washita. From 1868 through 1870, the primary function of Camp Supply was to protect the border from both the whites and the Cheyenne and Arapaho. 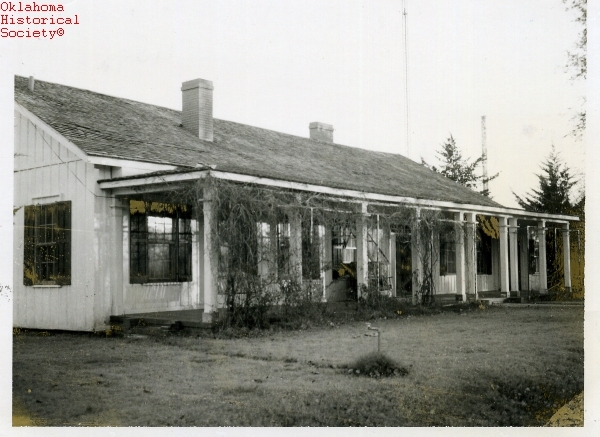 It was also the home of the Cheyenne and Arapaho Agency, under the name of the Darlington Agency. The camp lay largely unmanned from about 1870 until roughly 1874, having only a skeleton crew to support the Darlington Agents. During the Red River War, from 1874-75, the camp once again served as grocer for the Department of the Army. 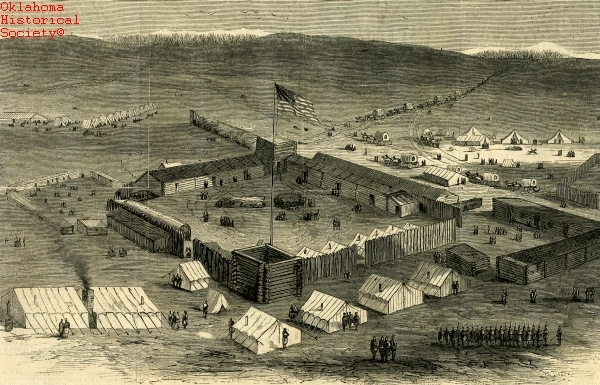 In December 1878, the camp changed from Camp Supply to Fort Supply, again signifying the change in status from being a temporary camp to a permanent fort. This also helped to ensure that Fort Supply held a much more significant role in the area. The troops escorted settlers, cattle herds, expelled illegal boomers—people who tried to enter lands before it was time—out of the Cherokee Strip and provided security on trains in southern Kansas against bandits and marauding plains Indians. 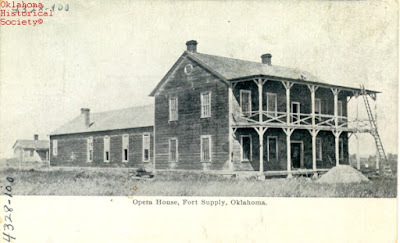 The troops maintained security and trade going to the Cherokee Strip throughout the 80’s until 1893, when the Cherokee Strip was opened for settlement in one of the last Land Runs in which Oklahoma is famous for. One of the last missions troops from Fort Supply performed was bringing an end to the violence of the Enid-Pond Creek Railroad War during the summer of 1894. Troops from both Fort Supply and Fort Reno, under Marshal Dix and his deputies, had been unable to quell the wrecking of trains, destruction of tracks, and demolition of trestles by residents from both communities. The fort was officially closed in September 1894 and turned over to the Department of the Interior (DOI) in February, 1895. 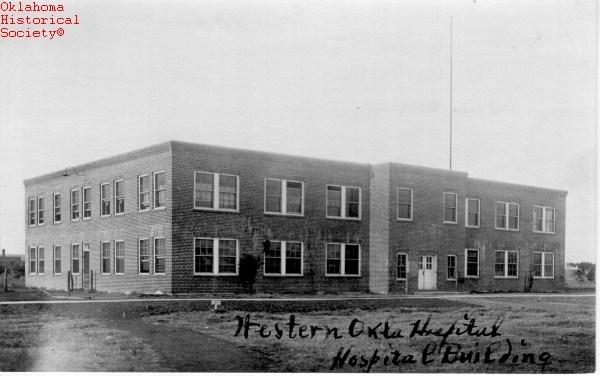 The DOI owned the location until statehood in 1907, when it was turned over to the State of Oklahoma. 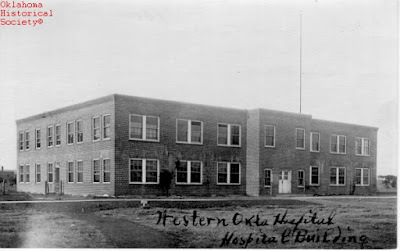 In 1908, the first patients arrived at the new mental health facility housed in the remains of the old fort, creating the first official insane asylum in Oklahoma. 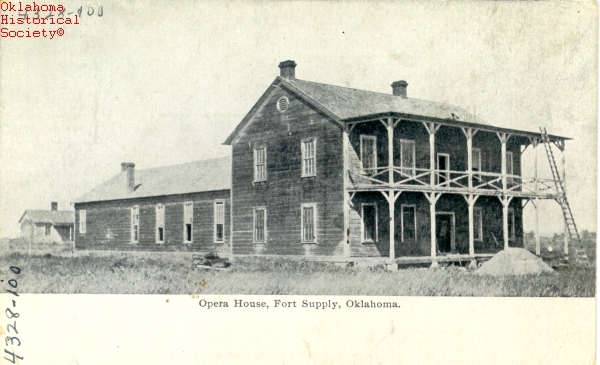 The site remained an asylum until 1988, when the Oklahoma Historical Society bought it and named it the Fort Supply State Historical Site. Soon afterwards, a part of the historic grounds was purchased and used to create the William S. Key Correctional Center. The Historical Society maintains 5 structures, which include Ordnance Sergeant’s Quarters, Civilian Employee Quarters, Commanding Officer’s Quarters, Duplexed Officers Quarters, and a Guard House. They also maintain a stockade, Army supply wagon, Mountain Howitzer, Cheyenne tipi, as well as numerous exhibits of artifacts and photographs. It is well worth the trip if you are anywhere near the location or plan to add it to your route. Alanna, this was history I had never read about. This post was informative and interesting to see how different ones helped to supply basic needs to others during the settling of our country while protecting individuals, too. Thank you, Marilyn! I'm so glad you enjoyed reading it. History is so compact! I'm sure if I went back, I would find even more stuff I missed. That's one thing I've learned at the Territorial Schoolhouse. I've been there since 2008 and I learn something new about it almost every time I'm there. There's always something new to learn. Interesting. Love to hear what happened to the forts. Here in New England, many of the forts have been turned into museums. We live in Maine now, near Augusta, where Fort Western is an active museum with many "living" demonstrations. Connie, it makes me smile to know you are enjoying the blogs. How wonderful that most of the forts you have in New England have been turned into museums! And with "living" demonstrations! What a treasure! I wish I could say that Oklahoma has most of ours, but unfortunately, too many have been taken by natural causes. Next month should be an interesting one. Come back again and see! Here in Kentucky we have several forts that are now open to the public and they are often visited by school children on their field trips. I am so glad that our history is being preserved! Connie, I am so glad Kentucky has been able to open their forts to the public. There is nothing like a child learning about a place, and a time, if there is a living historian giving a tour.